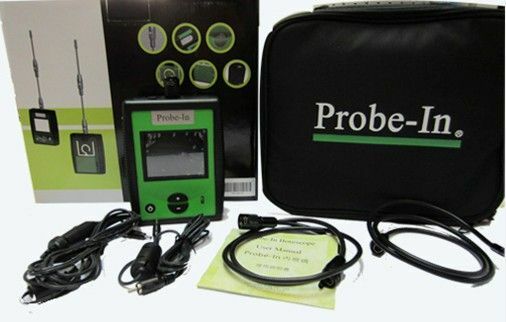 Directly detect the fluorescent leak , Replacing the traditional way of wearing UV glasses, it is a new generation of the most convenient, practical and economical fluorescent leak detector . Switch from direct light to side light to see around in confined spaces such as throttle, intake valve, catalyst pipe, Strengthened in the resistance of water, oil, and high temperature to prolong the service life, it has made up for the shortcoming and disadvantages of Rocker-type endoscope . Has photo-taking and video-recording functions.With memory card, you can make photos and videos electronic files as the evidence to charge clients and avoid consumer disputes . lines:Auto field , Petrochemical, Aviation, Construction, Electricity, Lossless (non-destructive) detection and other relevant lines. Produced in the same production line with the snap-on rigid .Quality and design are first calass.Strong product developing capability to meet needs of large-scale OEM or special custom-made Amazing prices !